So I'm officially on Part 2 of my Advocare 24 Day Challenge! 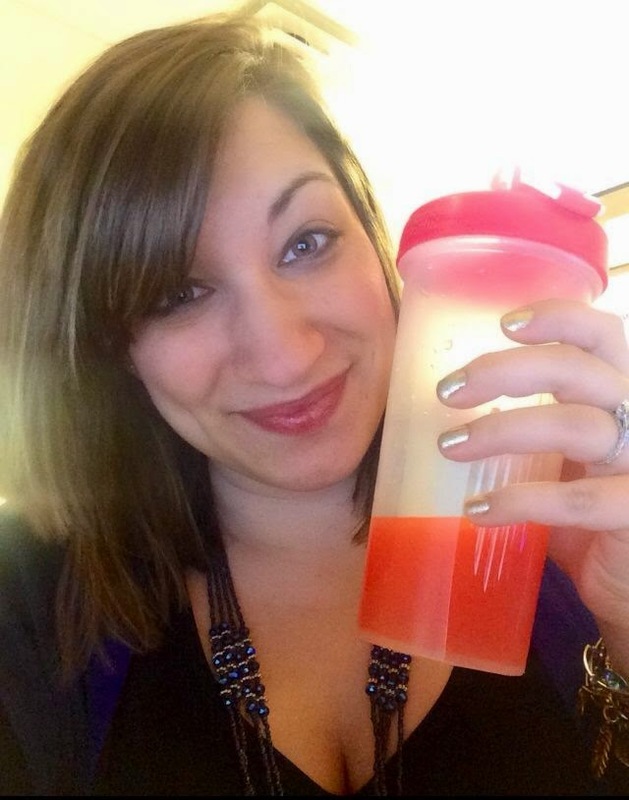 I've witnessed so many results throughout the cleanse phase but above all, I've noticed how much more energy I have! 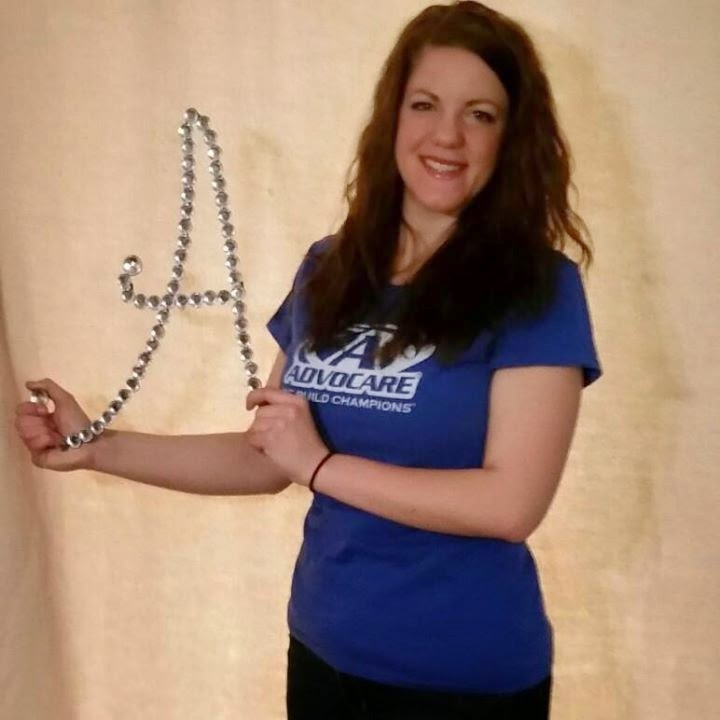 If you're interested in reading more about Advocare's 24 Day Challenge, check out my previous blog post all about kickstarting this journey! And if you're interested in trying it for yourself, email me at mbt5036@gmail.com, or check out my website for more information. Blender Bottle- I am so glad that I bought this Blender Bottle at Wegmans. Throughout the challenge, I've been drinking Spark and Fiber drinks that come from a powder and get poured into water. Then, you have to shake it up to mix everything together. The Blender Bottle includes a ball in the middle that helps to blend your liquid when shaking. I, also, love the pop top and the insulation it provides. This is a must! Reusable Water Bottle- Take your body weight, divide it in half and that's how many ounces you should be drinking a day! So a water bottle that's dedicated to consuming your daily amount is a necessity. I carry it everywhere! Food Scale- Portions are very important on this Challenge, so using a food scale will make sure those portions are accurate. Ziploc Bags/Tupperware- Preparation is the key to success with Advocare and having a sufficient number of storage options will make this so much easier. I've been prepping food and meals, storing them in Tupperware or Ziploc bags, then just grabbing what I need to pack for a day at work! 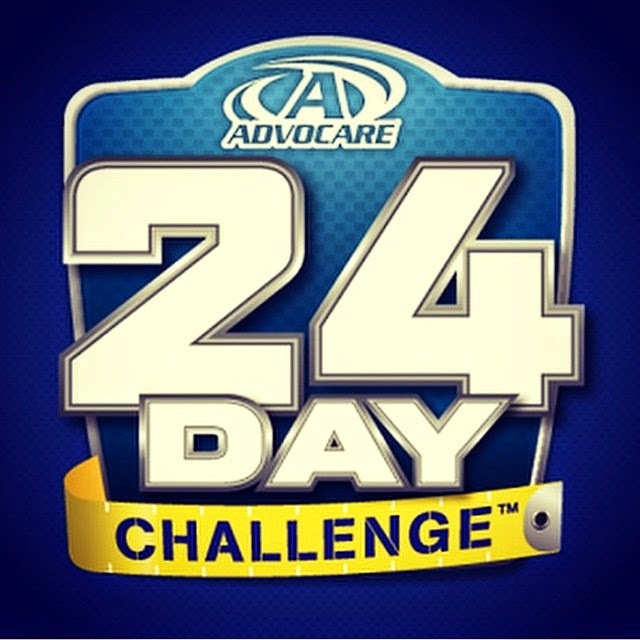 24 Day Challenge App- Advocare actually has an app specifically made for the challenge! It's so awesome! If you have a smartphone, you can pull up food suggestions and portion charts, interact with members of the community, and track your daily food and supplement schedule. It's so easy and convenient! My amazing friend and Advocare coach, Amy! She's recently lost more than 40 pounds!! Have you considered taking a healthy step in the right direction and starting the Challenge? What tools do you think would add to my success? !